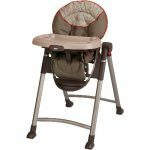 When it comes to mealtime convenience at home or away, it’s hard to beat our Graco Contempo highchair. It is our slimmest folding highchair, so far. 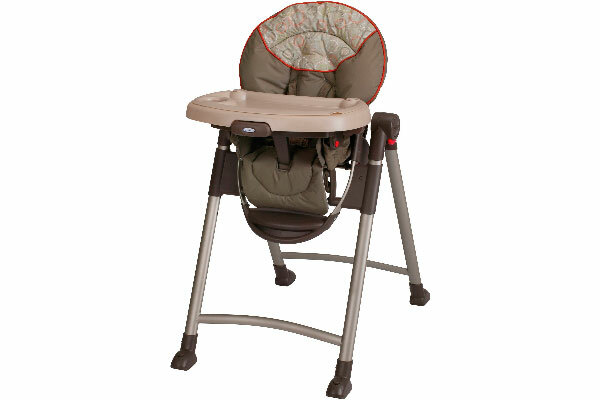 The 6-position height adjustment and one-hand, 3-position recline mean it’s as comfortable for baby as it is convenient for you. 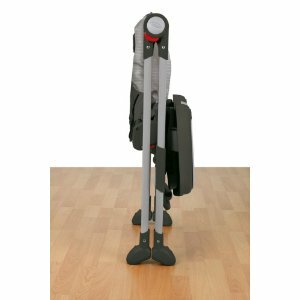 Plus, it comes with a bonus machine-washable seat pad for even easier clean-up.